Oudtshoorn offers a large variety of sightseeing trips – some are local such as the ostrich farms and the famous Cango Caves. 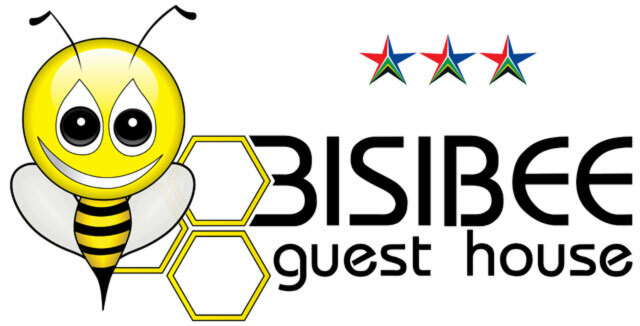 If you plan your trip in this area in conjunction with Bisibee, we will be more than happy to advise you. 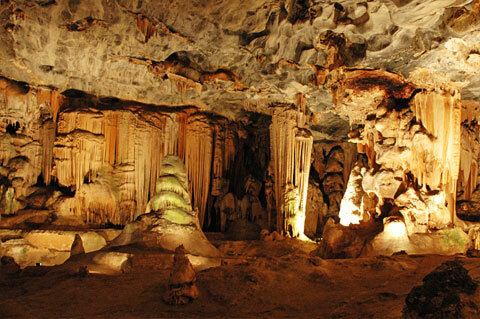 Cango Caves: The Cango Caves lie approximately 30 km to the north of Bisibee. On the way to the caves one can stop at the Rus en Vrede Waterfall. This is a very pretty walk into the heart of a gorge with a worthwhile stop at the end. 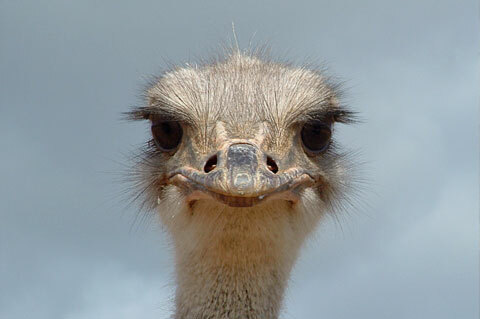 Ostrich Farms: Visiting an Ostrich Farm is very interesting. Due to the heat in summer, it is our recommendation that you do this early in the morning i.e. just after breakfast. 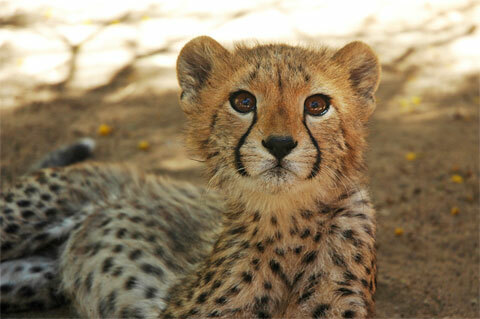 Cango Wildlife Ranch is a good family outing, Buffelsdrift Game Lodge is a splendid place to spend the late afternoon, sipping a beer and watching the animals.